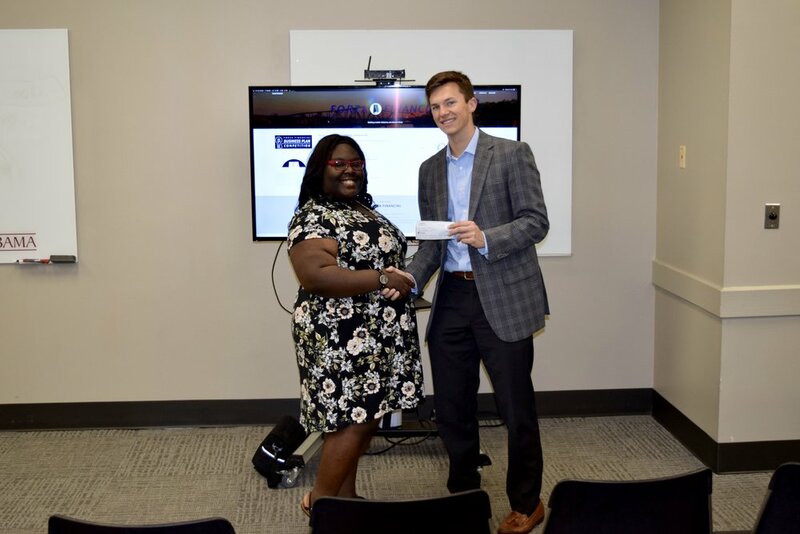 Cha’tonia Stanley and former CEO, Ben Leonard (January 2018 - May 2018). 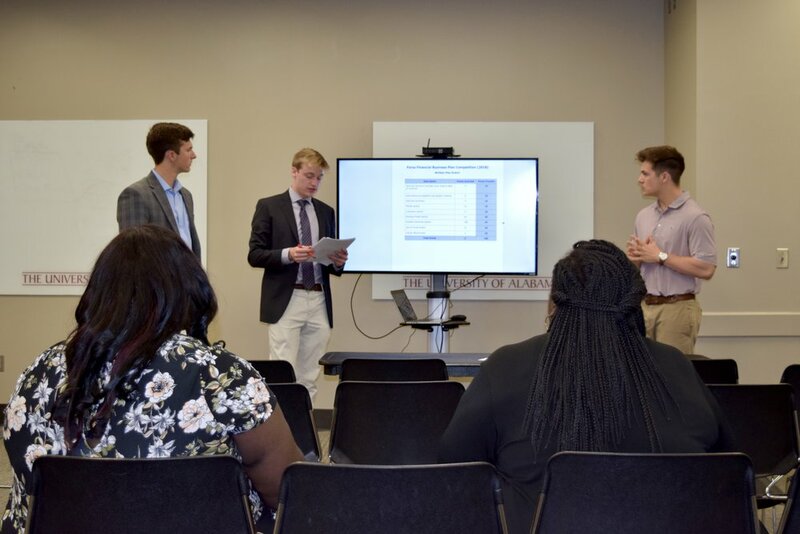 Due to the success of the first event, Forza hosted the second-annual Forza Financial Business Plan Competition on April 22nd, 2018. Cha’tonia Stanley, a junior at Central High School, took home the $300 grand prize. 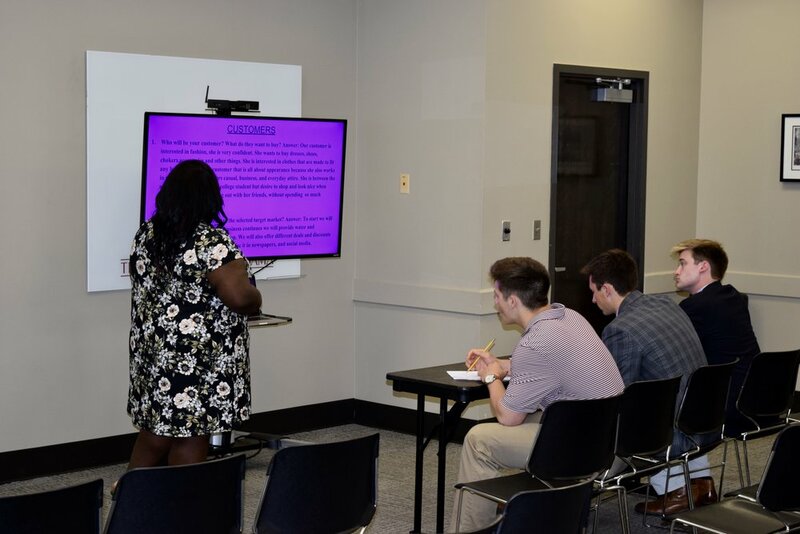 Cha’tonia wrote a formal business plan based on the outline created by Forza employees in 2017, as well as gave a presentation about her hypothetical start-up, Fashion 4 Real. 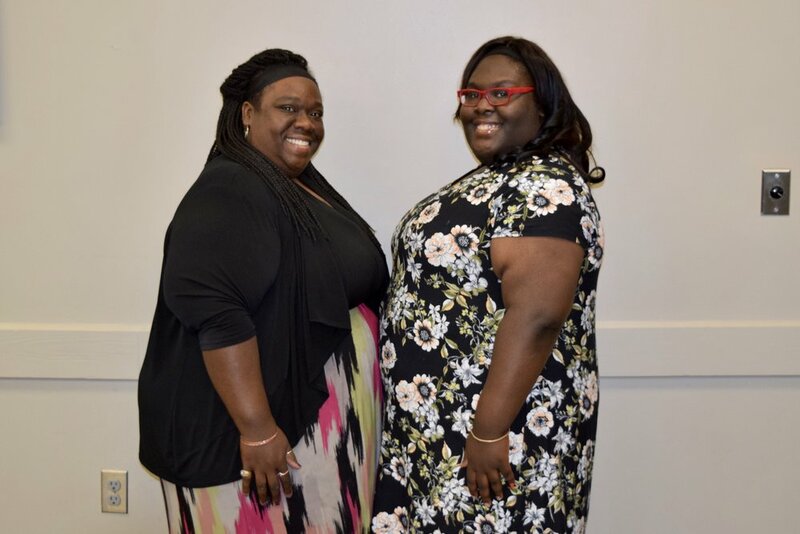 This spunky retail store would offer fashionable clothing to females of all sizes, as Cha’tonia explained that large department stores typically offer a limited clothing selection for plus sized customers, little of which is fun, flashy, or up to date with current styles. The store aimed to harbor a fun and modern environment where young women of all sizes could shop at ease. 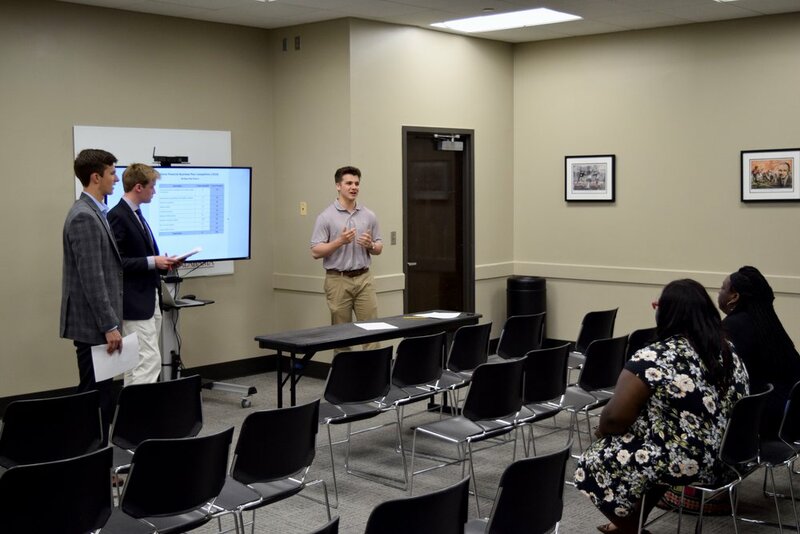 Cha’tonia highlighted several creative marketing ideas, such as initially attracting customers by hosting a large ‘blowout’ sale featuring a band and refreshments.